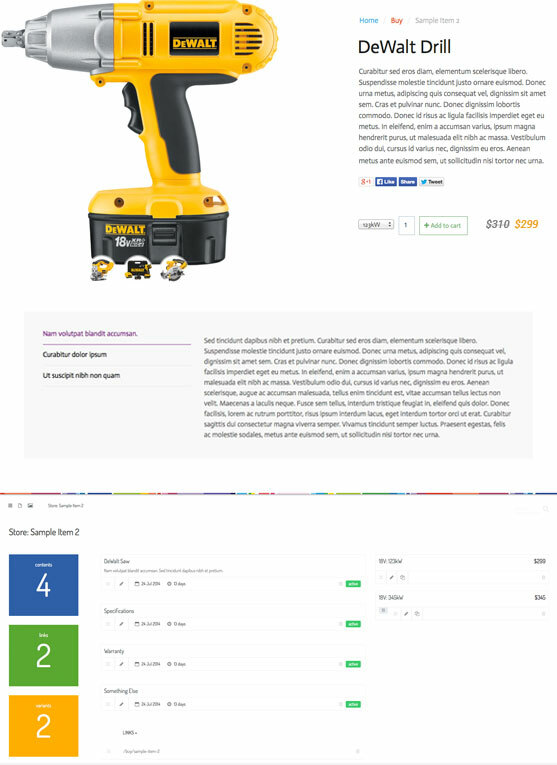 You can view the product at template-tradies.launch.ly. If you want to chat to someone, contact us on +61 3 9913 0514. We have designed and implemented a site specifically for trade retailers. It has many features that you can choose from and you are free to only the features you require. If you are only after a small, engaging internet presence that tells who and where you are, then you we have the perfect solution for you at $9.90 per month for five items or less. If you want to add blogs to do some marketing, its already enabled and ready for you whenever you are ready. eCommerce? Absolutely. It is installed, fully operational and ready when you are. It is completely up to you. We designed our system so that you can customise every single aspect of your site. You can make it look like a generic buying group that you are licensed to use, or you can go independent and use your own branding. It is all up to you and the options are limitless. We have designed for mobiles, tablets and desktops. You don’t need separate app development. 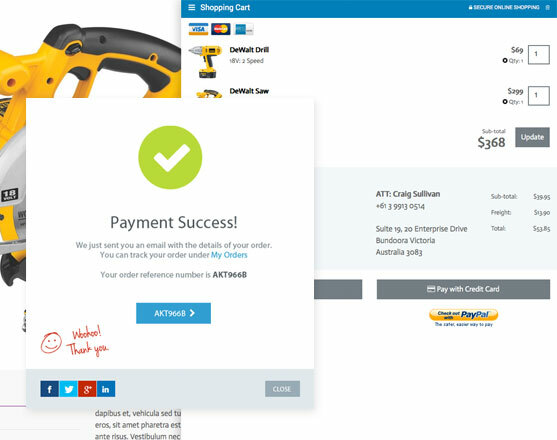 Our system is used to power a lot of successful eCommerce stores in Australia and we have just implemented zero ongoing cost payment systems that no longer rely on having merchant accounts at the big four banks. We have spent a lot of time developing launch.ly and are commited to is continued success. We know launch.ly is good and we know it works. We believe that the greatest success to online shopping is customer happines. We go out of our way to make the checkout not only as frictionless as possible, but also a little fun. We have designed some of the nicest payment success screens and use colours and graphics and even sound to give customers that sense of trust and happiness in your business. All you have to do is to ship the goods. But we took this a step further and also went out of our way to make people feel good about your site when things go wrong. When a payment fails, then we shouldn’t use colours and words that make the customer feel like they did something wrong. After all, they might have just typed their credit card number in wrong - I know I do it often! We take a friendly approach and give buyers the option of viewing the message of why the payment failed and then re-entering their payment details. Its the attention to the little details that will make your customers happy and your business a success. You can accept VISA, MasterCard, American Express and even PayPal to start selling right now. 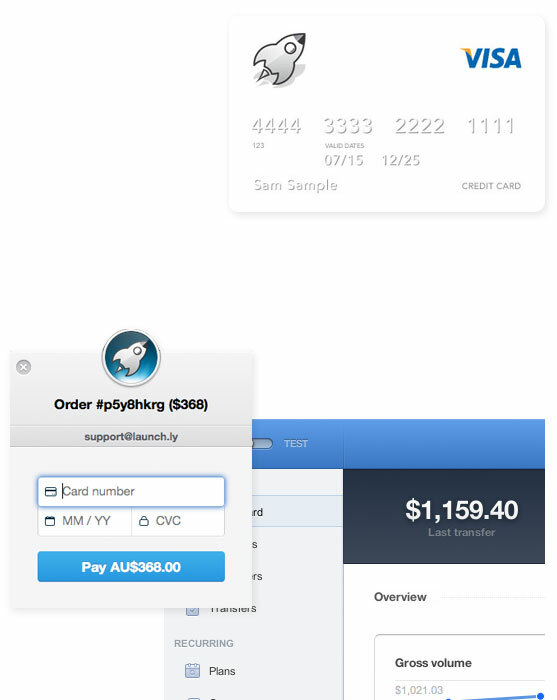 You do not need a merchant account from a major bank and you do not need a payment gateway with yearly charges. You do not need to fill in any forms or wait weeks for activation. You can be up and running really fast. There are no waiting periods. Just supply us with a BSB and Account number of where you would like the funds deposited to and we will set up the rest. You will pay 1.75% + 30 cents per sale for domestic credit cards, and 2.9% + 30 cents for foreign and American Express cards. You can configure it so that funds are deposited to your account daily, weekly or even monthly. 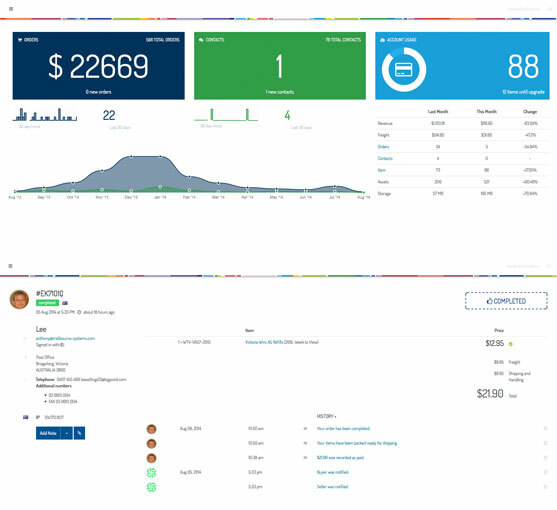 If you are doing online sales, you will fall in love with our order management functions. Fulfil orders, manage stock and pricing, track parcels. Our order management features are singularly responsible for building many viable online businesses, including projects of our own! We have taken a deliberate approach to showcasing products. We want our displays simple, clean, obvious and mobile friendly. We know it to be true that the better you showcase your product or service, the better you sell. We have gone all out to enable you to put as much detail about your product as possible. The product display page will display any pictures you have in a beautiful, automatically generated gallery that is enabled for full screen display which is thumbable on mobiles and tablets. We deliberately opted for full screen displays because our statistics show that when people want to look at a picture, they want it as big as possible. It sounds obvious, but it takes a lot of work to just get it right - and we have got it right. But what about text descriptions? We have you covered. You can add multiple descriptions to your product with additional description displayed in a collapsible list. It is perfect for adding extra contents like tecnical specifications and warranty details or even, awesome promotional details like product videos. Because if there is something we have learnt over the years, an awesome video is purely magical for customers and Google rankings. You can also translate your content in to multiple languages! No matter what you are selling, our layouts will support you. Tip: Add hotspots to your catalogues to link people directly to your site where your customer can buy your item directly. 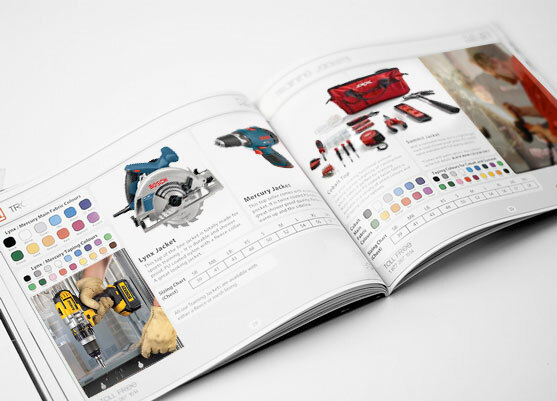 Showcasing your product catalogues is super simple. We integrate with the issuu platform for the best possible reading experience. All you do is upload to your issuu account and paste the code issuu give you in to your item and your customers can immediate read your catalogue. You can upload your own catalogues or even catalogues from your suppliers. You are in control of what catalogues you supply. We often work with printers and designers who can directly update your site with the latest catalogue as it is comes off the press, improving your business responsiveness. We Dominate Google, Bing and Yahoo! That’s right, when it comes to search engines, we dominate. Great rankings aren’t just something you can just add later, it has to be engineered from the beginning for this purpose. There are many factors that affect your rankings. Your domain name is a huge influencer, but so is the title on your page, the teaser on your item and the link to which your page lives on. Other more invisible factors such as server speed, Content Distribution Networks, system reliability, modern design principles, coding proficiency and more rightfully influence your rankings. We follow Google’s recommendations religiously and when we act, every site we host is updated and improved. This makes Google very happy. That is why we rank so well. In fact, from the very first day we started to design launch.ly, Google’s recommendations influenced our technical direction. That is why you can add multiple links to an item, eliminating 404s and playing super nice with Google’s robots. In fact, our unique multiple links per page lets you optimise to better target your customers without any negative effects normally associated with updating page URLs. If Google, Bing or Yahoo! are important to you, you cannot live without launch.ly. I am often asked why should a business be on Facebook or twitter or Google+ or any other social network? The answer is because all your customers are. Not all social networks are appropriate for all business types, but I can assure you, you can get great benefits by having a presence on the right networks. So which networks should you use? Speak to us. We integrate with all of them and have strategies for using each one depending upon your business. But here is a quick tip fo you … you must be on Google+. Not because your customers are there (in fact, the opposite is true) but more because Google now ranks better for businesses who have +1 clicks on their page. It’s a no brainer, outrank your competition, zero cost. If no one has spoken about how to leverage Google+, you really need to chat to us. 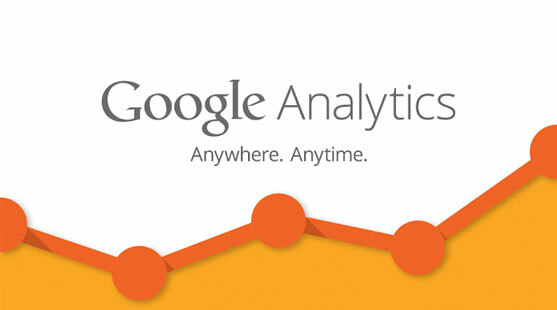 We did not build an analytics system in to launch.ly because the ultimate tool you must be using is Google Analytics. 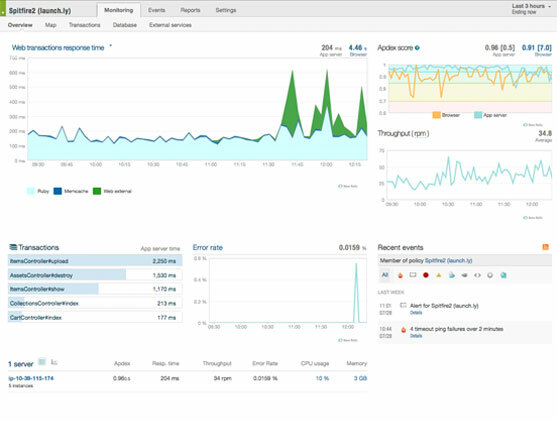 We integrate dynamically with Google Analytics to tag every page, including 404 pages and add special calls to monitor all aspects of your site’s behaviour. Speak to us, we’ll set things up and get you running because once you measure what is happening with your site, you can adjust your strategy to better serve your customers. We have designed a great blogging layout in the site template. Like other parts of this release, the design in deliberately simple leveraging photos, text and integrating with social media. We have also implemented a quickpost form so that you can post articles super fast bypassing the main system administration. You will love it. If you have any news or notable announcements, blogs are going to be a blessing to your outbound marketing and are highly regarding in obtaining positive marketing results. Tip: Better yet, if a buying group or franchise like entity has blogs enabled on their site, marketing information can be shared throughout the group meaning your blog can flourish with materials from the entire group, not just your own efforts. If you are responsible for marketing for a group of stores, speak to us about how to best serve the group. Easy to understand fair pricing with no contracts. We are proud of our simple pricing model. We have pricing tiers based on the number of items you have. 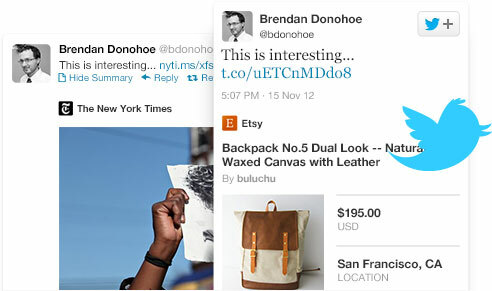 An item is a page, a product or blog post. So, for example, if you have a simple site with a home page, a page for catalogues, an about page and a contact us page, you will use 4 items and be on our lowest plan of $9.90 per month. That’s right, you can be hosting your site for $9.90 per month! In fact, we have plans that cater for sites under 5 items, 100 items, 1,000 items, 10,000 items and even and unlimited items plan! DNS hosting is available for $1.10/month and domain redirection for $0.55/month. We have created a page ready to showcase the friendly staff that look after your customers. Engagement rates increase dramatically and handling unavaoidable issues is much smoother when people realise that they are dealing with real people. It is often hard to get businesses to take photos of their staff members to put online, but it really does help and can make day to day issues easier. It’s your call and if you want a “Meet the team” section, it is there waiting for you. Domain Names and DNS can be rather technical and clumsy to work with. We can help you register domain names if you need them, but we also play nicely with all registrars. If you need DNS hosting, we can help you there as well. We have designed our DNS system for survivability and we know that it is battle tested. We deploy DNS to cloud servers in multiple top level domains in multiple continents in mild political climates. This might sound silly, but think about it - launch.ly is a Libyian controlled domain name and civil war did not take it down, despite the attempts to disable the internet. That is due to forward planning and good engineering. It works just as good to prevent distributed denial of service attacks aimed at DNS servers which people do to try and bring your business to its knees. We have addressed this issue. One of the side effects is speed. Because our DNS lives on a globally distributed network, DNS requests come from the nearest geographic location making requests just that little bit faster. And we like faster. But you don’t even have to worry about all of this, our team will help you launch your site. Just give us a call and we’ll guide you in the right direction or provide direct action to assist you get everything live.